Move-in times and dates for the fall semester are coordinated during the summer and are provided in the move-in information package that is sent to all residents in early August. Each year we experience a high volume of students moving into Residence in a very short timeframe, requiring us to assign specific move-in dates for each Residence. It is important that you schedule your arrival according to the date and time provided below for your move-in. Please ensure that you have made all travel, hotel and flight arrangements necessary to coincide with the below Move-in times. Please note, the Residence Services Office will be closed on Friday, August 30 as the main Move-In process will be taking place out of Marquis Culinary Centre on this Move-In Date. 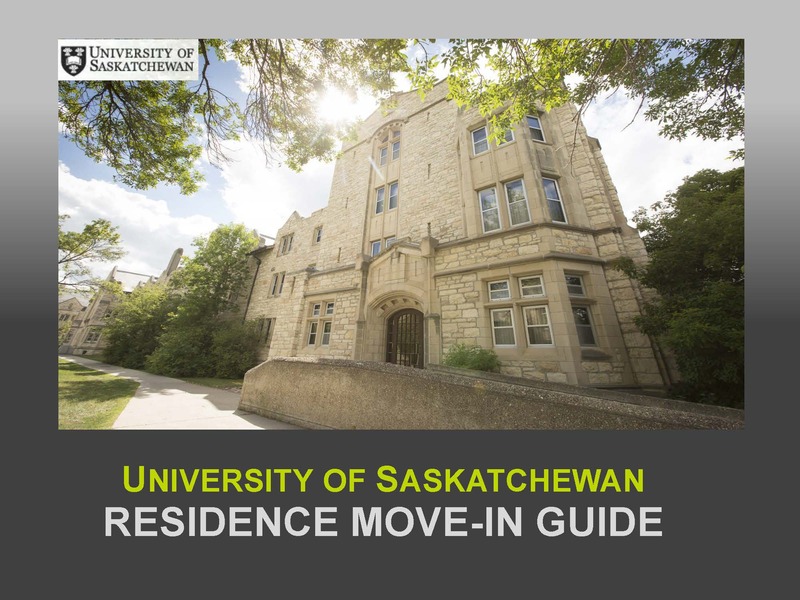 If you have any questions or concerns, please contact the Residence Services Office by email at residence@usask.ca or phone 306.966.6775. Please click on the image below and read through the Move-In Information guide for everything you need to know before you arrive on campus for Residence Move-In. Pre-order everything you need to live in Residence! 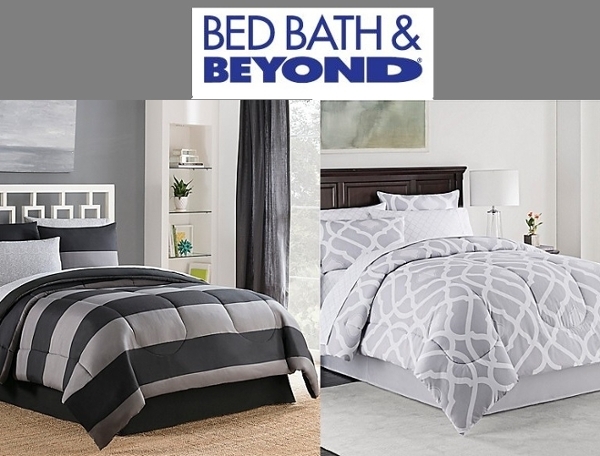 Pay and pick up your order at Bed Bath & Beyond when you arrive in Saskatoon. More information will be available in the Spring 2019!